Shooting High Occasions is part of Shooting High - a photography and videography studio based in Wiltshire, UK. We are available for photography and videography commissions worldwide and have many years of experience working on locations all over the UK and around globe. Emma Bould and Nick Pain don't let gravity get in the way our passion for capturing beautiful images, taking still and moving images from land, sea and the air. A UK based Kiwi, Emma packed her camera and moved to the Northern Hemisphere from New Zealand in 2005. 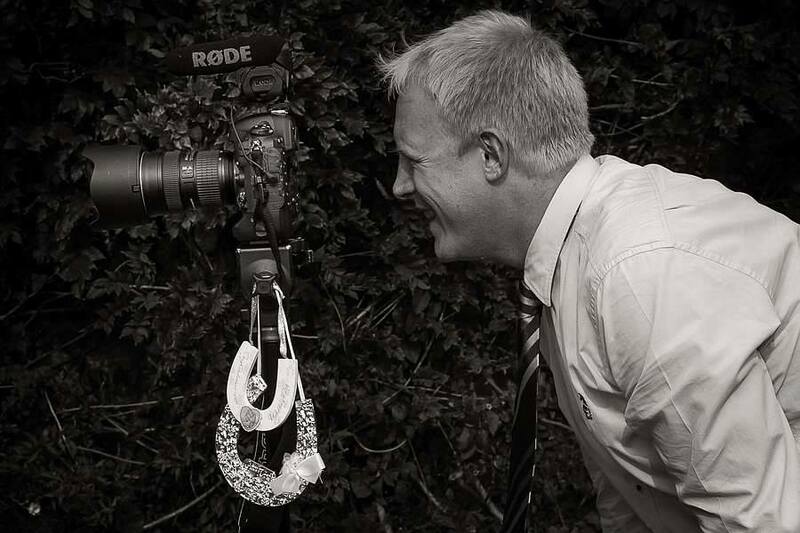 A self confessed petrol head, vintage enthusiast and chartered engineer, photography has been Emma's creative outlet for more than 15 years and shooting weddings for the last 10 years. Emma's portfolio contains still images from all over the globe, primarily around New Zealand and the UK however has shot at a variety of locations in Western Europe, the Middle East and Africa. Her focus when capturing people is around the emotions. She loves to take photographs which capture the essence of the moment, usually when you think nobody else is watching. Nick is a man of many talents. Years of experience in Digital Media, Production Management and Technical Support for corporate events and the music industry has allowed Nick develop his style for capturing still and moving images, often in difficult light. His childhood desire to fly inspired Nick to qualify as a Commercial Pilot and Flight Instructor in 2011 and 2013 respectively. Shooting High allows Nick to combine his love of flying with capturing stunning footage of just about anything you can think of.